Please join us for Deep Learning for Computer Vision with TensorFlow 2.0 at the Embedded Vision Summit, May 20, 2019 in Santa Clara, California. 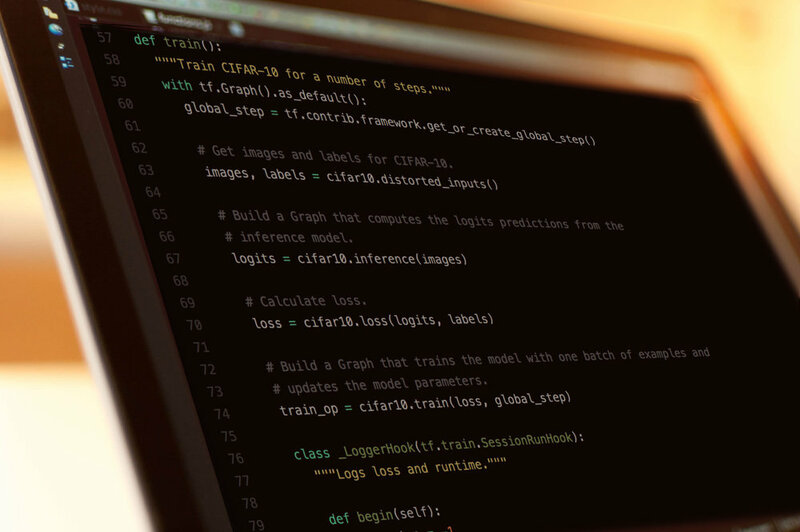 This class is redesigned and updated to include the latest version of TensorFlow, just announced by Google in March. Are you an engineer who wants to design intelligent computer vision systems that learn from complex or large-scale datasets? Get the hands-on knowledge you need to develop deep learning computer vision applications—both on embedded systems and in the cloud—with TensorFlow, today’s most popular framework for deep learning. Whether you want to get a rapid hands-on introduction to TensorFlow in our single-day course, or do a deep-dive intensive with our three-day program, we can help you get the skills you need. Additional training dates and locations will be announced soon! Sign up to receive updates on future trainings. Thank you! We'll send you updates when new trainings are added!